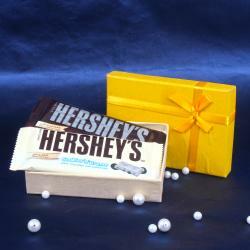 Product Consists : Rasgulla Box (Weight : 500 Gms). One does not need a reason to have the tasty Rasgulla and therefore, Giftacrossindia has come up with the half kilograms Pack of Rasgulla. 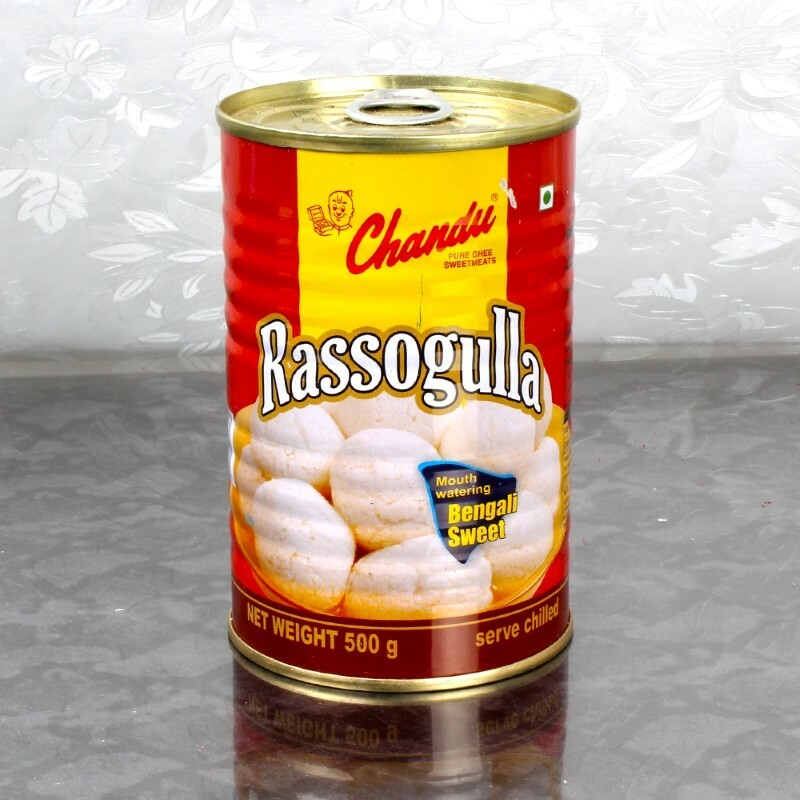 You can either buy this Classic Indian Rasgulla for yourself or send it across to your family and friends on several occasions. Rasgulla is a syrupy dessert popular in the India. It is made from ball shaped dumplings of chhena and semolina dough, cooked in light syrup made of sugar. 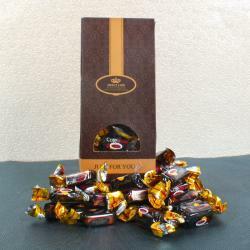 Product Includes : Rasgulla Box (Weight : 500 Gms).